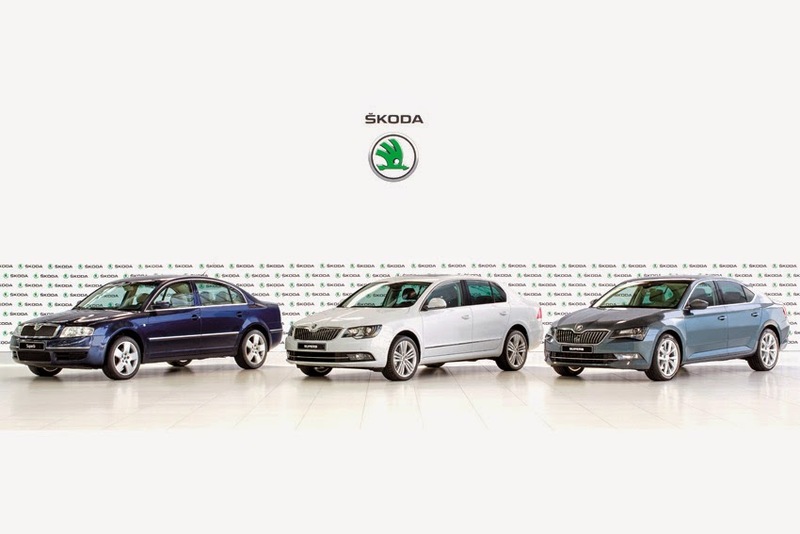 Skoda has produced the 750,000th Skoda Superb. The milestone car rolled-off the Skoda production line at Kvasiny. "Three-quarters of a million Skoda Superbs produced - this figure is proof of our flagship's great success," said Skoda CEO Prof. Dr. h.c. Winfried Vahland. "As one of the best vehicles in the automotive mid-class, the Skoda Superb has been synonymous with the highest quality from the Czech Republic for the last 14 years, inspiring customers in Europe as well as in China and other markets overseas. It is based on this success that we are entering a new era with the third generation of the model. Our entire model range has taken on a whole new meaning in terms of technology, value, design and emotional appeal. The new Skoda Superb surpasses everything that Skoda has ever produced, and points to the future of the brand."